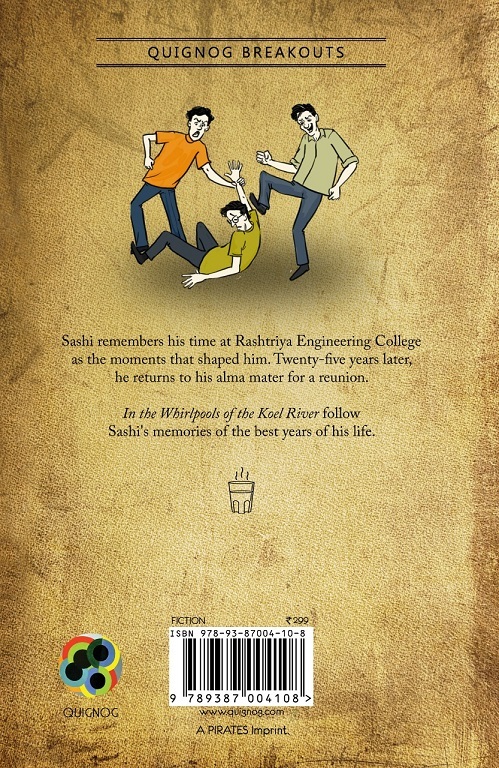 "Sashi remembers his time at Rashtriya Engineering College as the moments that shaped him. Twenty-five years later, he returns to his alma mater for a reunion. 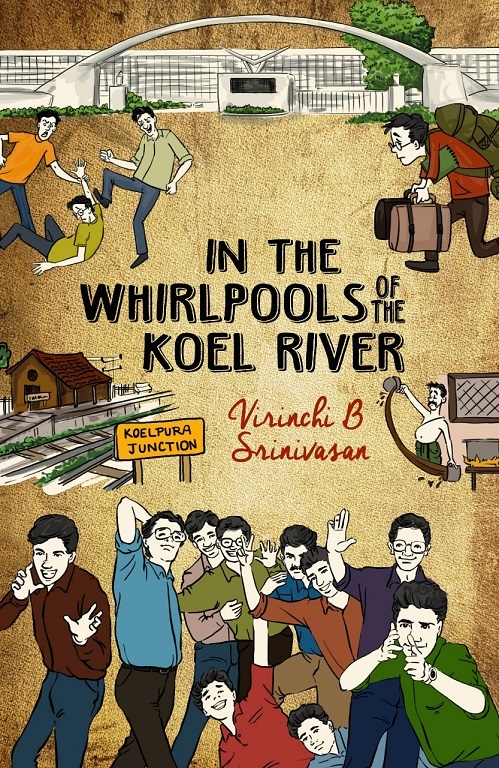 In the Whirlpools of the Koel River follows Sashi's memories of the best years of his life." “Virinchi B Srinivasan, is an engineer, writer, AI and micro-economics junkie, closet musician, and social commentator, with a keen eye for human interactions and situational humour. He writes fiction and non-fiction on a variety of topics including college life, work, and music. 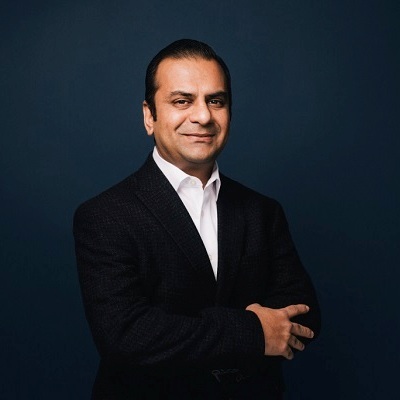 He leads an uncomplicated life in suburban New Jersey with his wife and two teenage kids and works as a Senior Executive in a multi-national company.